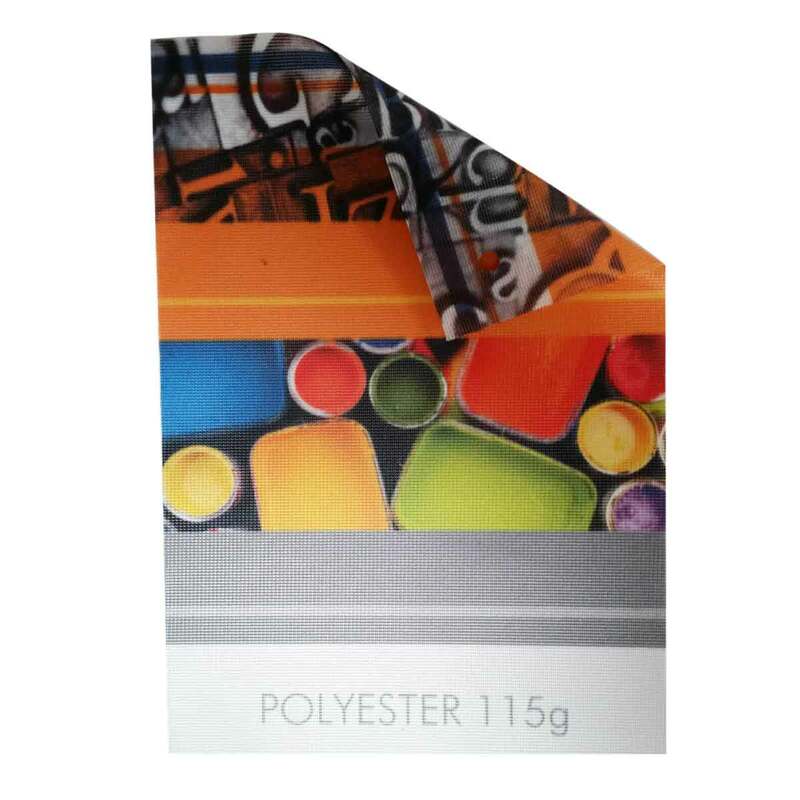 Polyester 115gsm is a very thin textile which allows the printed graphics to be seen from both sides. Used for crowd flags, stage backdrops and scrims, beach flags and traditional flags. B1 Fire Rated. 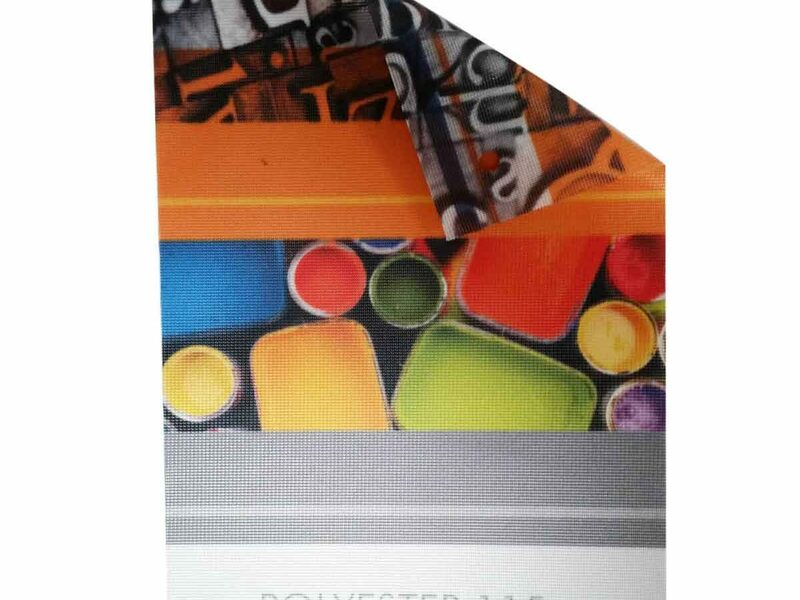 Polyester 115gsm is a very thin textile which allows the printed graphics to be seen from both sides. Used for crowd flags and banners, beach flags and traditional flags.